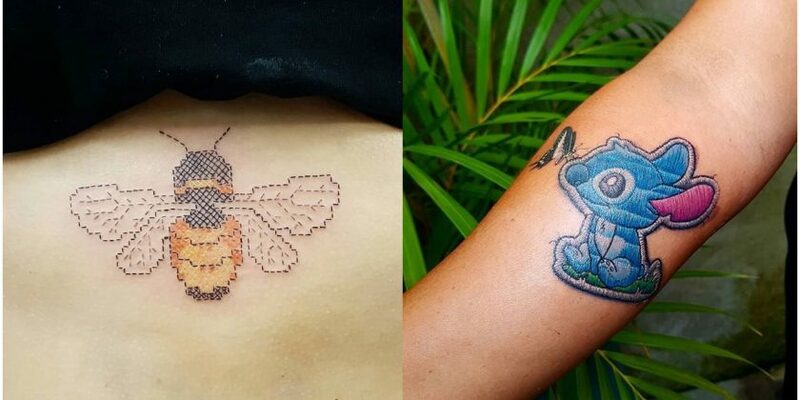 We’re always on the hunt for our next ink obsession, and we may have just found it: embroidery tattoos. This type of tattoo is taking over our Instagram feeds, and these creations have such intricate detail and 3D effect that they might leave you wondering whether or not they’re real. If you don’t fancy getting into embroidery as a hobby, you can always get a pretty ink of some instead. This tattoo trend is so sweet, we bet even your grandma would approve of it. Keep reading to find inspiration for your next ink.